Sten är med och sponsrar Novemberdraget i år! Så himla roligt! Trevligt sändande! Vi är så stolta att sponsra Gotland Setters Session 2018 i klättersilon i Visby nu till helgen! For 2017 I had two main goals. I wanted to finish the Senders hat and I also wanted to adjust the long term vision for Sten. The hat (of course) turned out to be much harder than I thought. Sewing one is hard but making a product that’s possible to produce is harder. All seams have to be optimised, there are surprisingly hard decisions ta make (e.g. velcro, button or some other closing system) and the blueprint has to be adjusted to fit other than myself. It has been a steep and roller coaster like learning process. I think I’m happy with how the hat turned out now and some more hats are on it’s way out for testing. I’ve made some different models. Here are some. Comfy and soft corded ribbon. 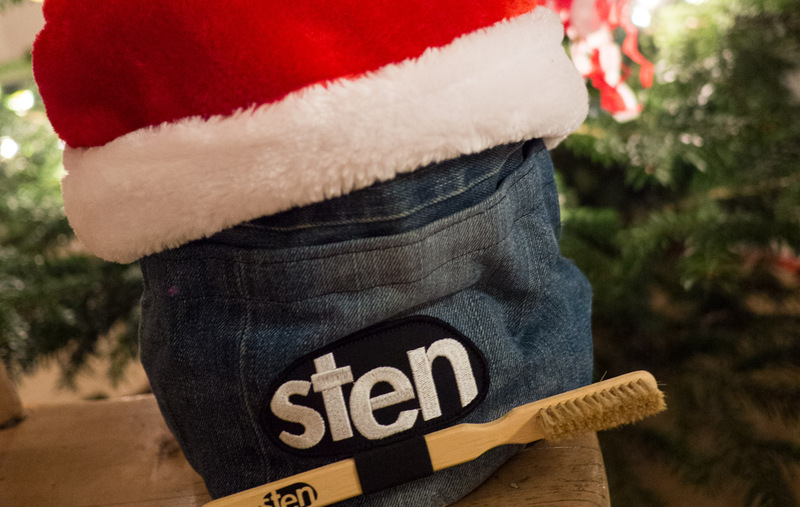 Both brushes and buckets can be ordered now to get before christmas! We – the ambassadors team and I – want to wish you a happy holidays and we really hope that 2018 will be your best climbing year ever! 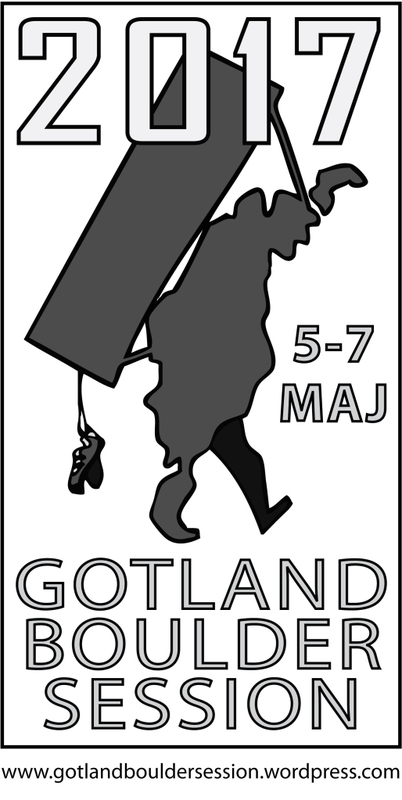 We are truly proud to sponsor Gotland boulder session again! Hope to see you all there! Happy sending!